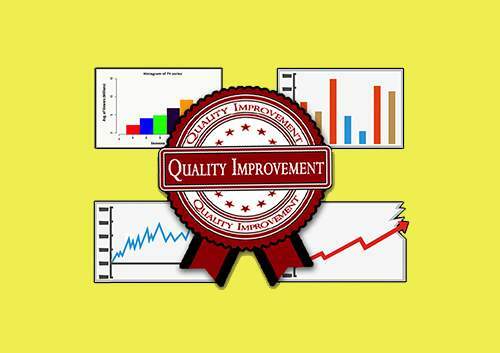 Elearning fans will love our Quality Improvement course we have just launched online. This course is the next step up from the Lean & Waste Reduction course we have available already online. The aim of this Lean & Waste Reduction Course is to equip the learner with the skills and competencies needed to implement quality improvements in business processes. It provides an insight into identifying poor quality through process variation, using graphical tools and data to display, analyse and problem solve the underlying variation and implementing improvement projects using a structured approach. Each Elearning course with People & Process includes comprehensive animated videos, quizzes at the end of each topic (with a minimum requirement of 80% Pass Rate) & tutors notes. Once complete you can even print off your People & Process Certificate to show you have completed the course.